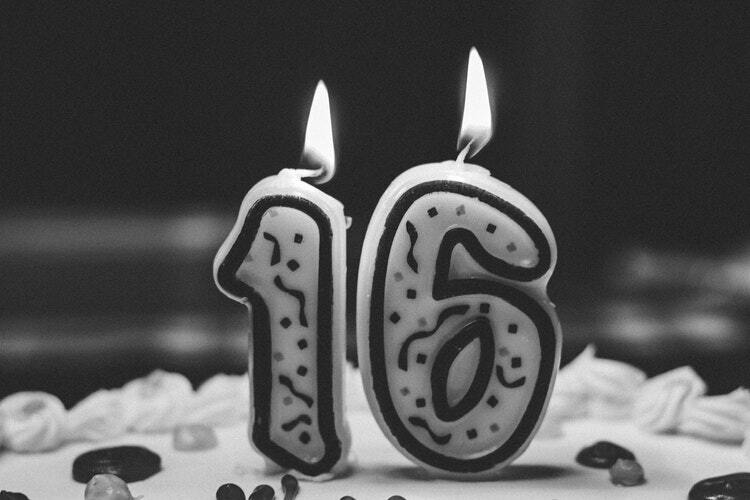 Sixteen is the age teenage girls look forward to for years: it often means driver’s licenses, more independence, and perhaps dating. There’s only one 16th birthday, so the big day should be special! By following the steps below, any parent can plan a Sweet Sixteen birthday party their daughter won’t soon forget. The first step is to pick a date, which may or may not fall on her actual birthday. It’s important to take into account holidays and other special events that could prevent her best friends from attending. The venue will depend on the date, budget, and number of guests. An extravagant ballroom or sports venue might be the perfect spot for 200 guests and a sizeable budget. A limo party bus can host the birthday girl and 25 guests in a safe, comfortable setting where no alcohol is allowed. Even the backyard can provide a great, no-cost location for close friends and family to gather. Other options include party halls, community centers, restaurants, and parks. Next, she’ll need to finalize her guest list in order to send invitations. Invitations can play into the party’s theme (if there is one). They should be hand-delivered (or mailed) about three or four weeks before the party, allowing guests time to check their schedules and RSVP. Next, it’s time to plan the evening’s finer details. Finger foods or appetizers are a necessity. The menu will likely be determined by the venue, with some supplying the food, and others better suited for caterers or home-cooked appetizers. Any other vendors, like DJs or photographers, should also be booked at this time. If your daughter wants to make a grand entrance at her Sweet Sixteen, arriving in a limousine is the way to do it! Echo Limousine rents stretch limos and SUV limos with professional chauffeured service around Chicago, and we can help your daughter and her friends arrive at her party safely and in style. We also rent party busses for an exciting alternative to a traditional Sweet Sixteen party! Call or text Echo Limousine at (773) 774-1074 to learn more about limo services or book online to reserve your party bus today!